An LED matrix with fake fiber optic cables made of glue sticks. Buy a Bucky Glow here! 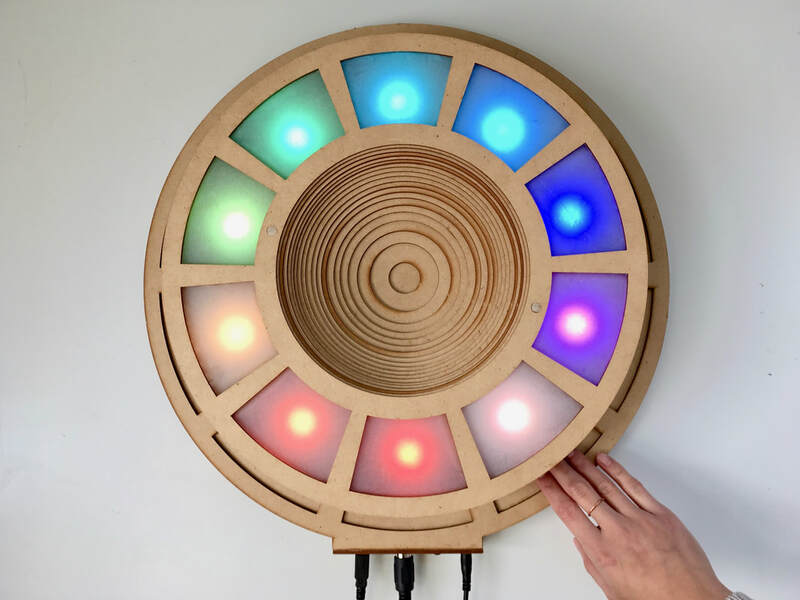 The LED eclipse is an interactive instrument with LEDs, capacitive touch sensors, and a MIDI output all controlled with an Arduino Uno. Full instructable here. Lasers can be used to create incredible visual effects. 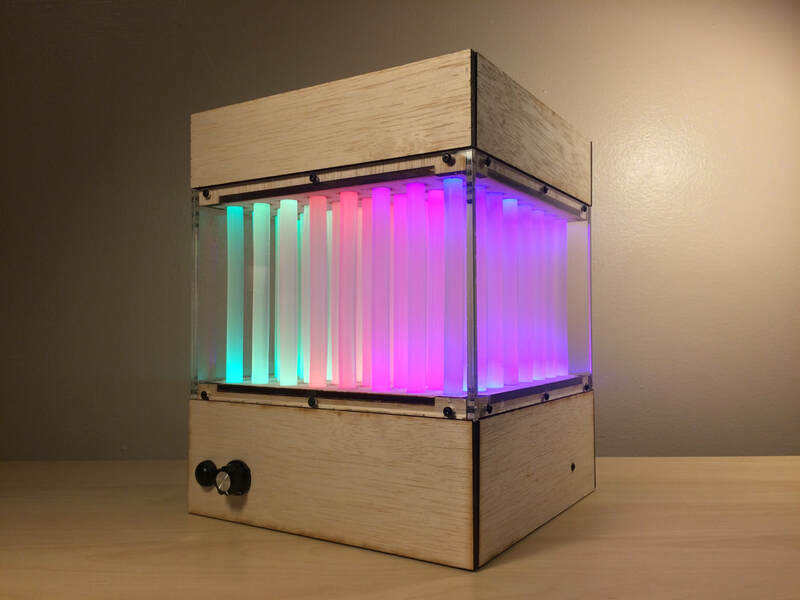 In this project, I constructed a new type of laser display that is interactive and plays music. 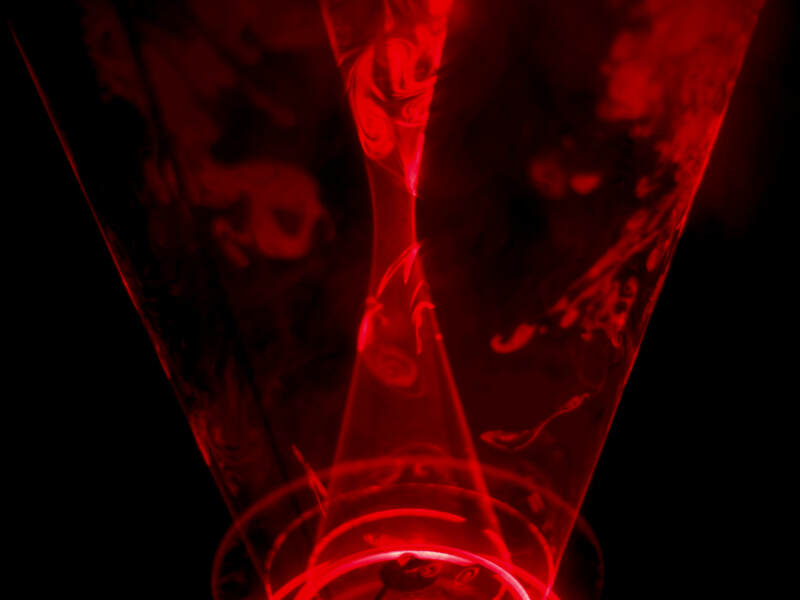 The device rotates two lasers to form two vortex-like sheets of light. I included distance sensors in the device so that the laser sheets and music can be manipulated by moving your hand towards them. 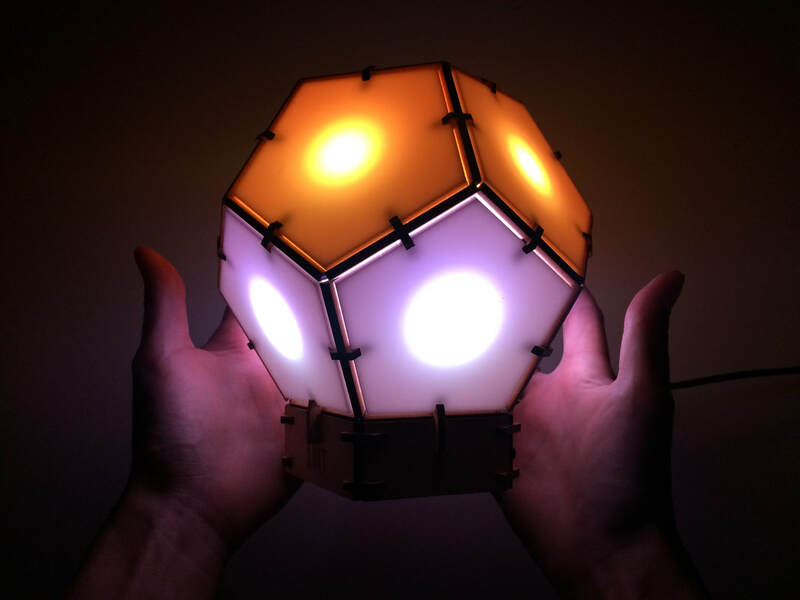 I created an interactive dome that lights up and plays music when you touch it. Each triangle can play a different note. The dome has also been programmed to play Pong and Simon. 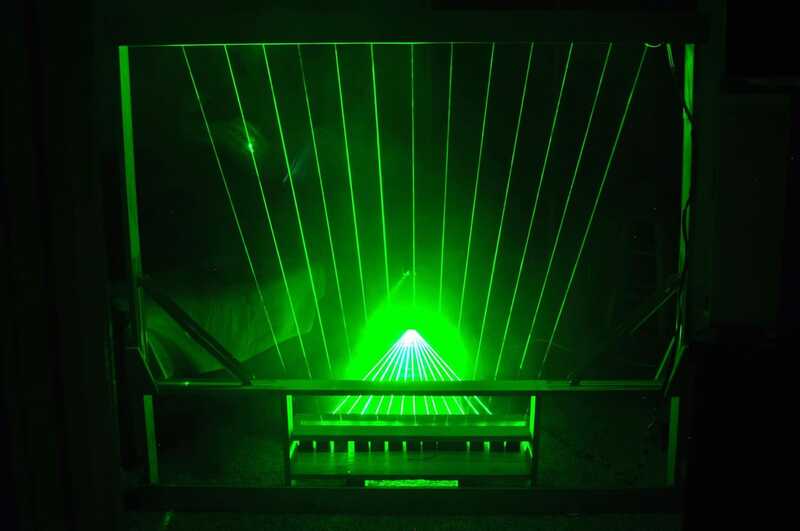 I constructed an electronic instrument called a laser harp. Block the laser beam, play the note. 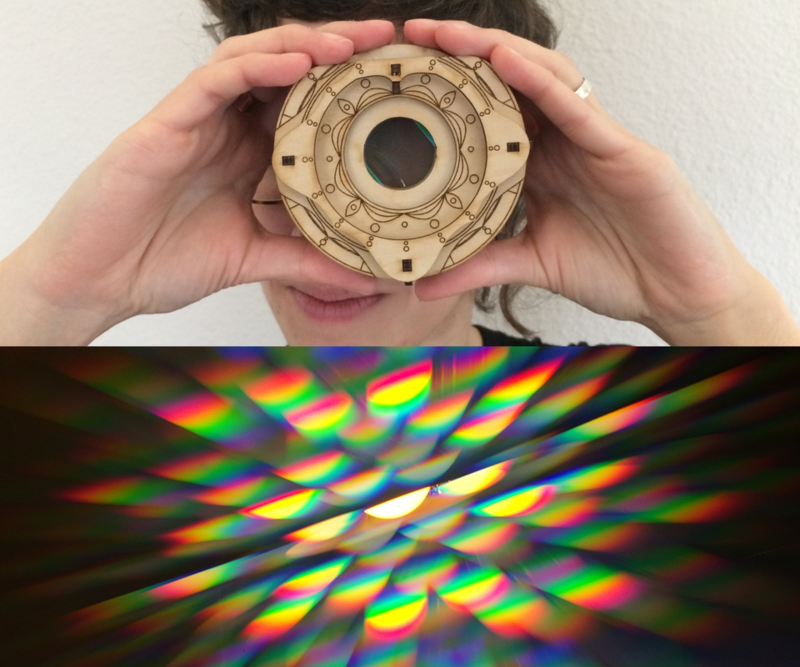 The project was funded by Spectra, a student-led optics group at Washington University in Saint Louis. Tokyo balloon is a wooden sculpture based on a digital image I took on my trip to Tokyo a few years ago. The sculpture consists of 4230 dowel rods all cut according to the intensity of each pixel in the image (bright parts of the image correspond to tall dowel rods and dark spots correspond to short dowels). A microscope with high resolution over a large field-of-view. 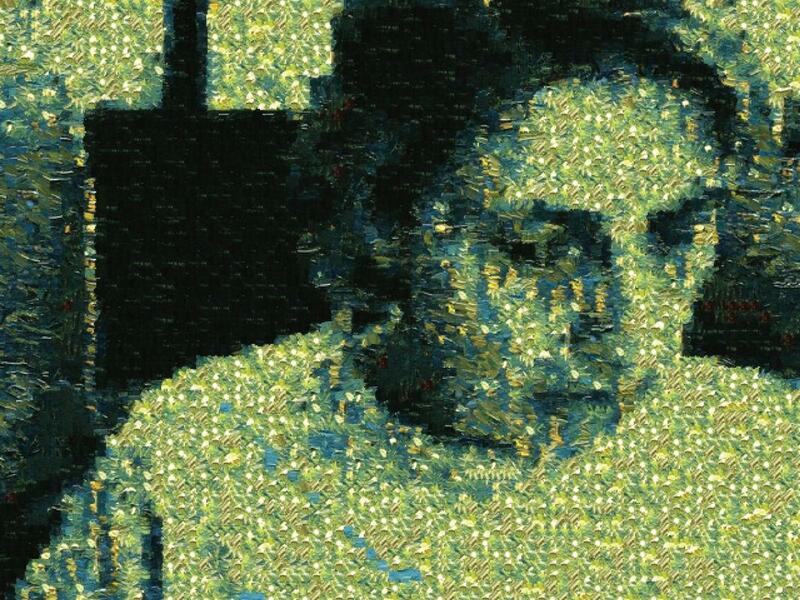 The result is an image consisting of over one billion pixels. 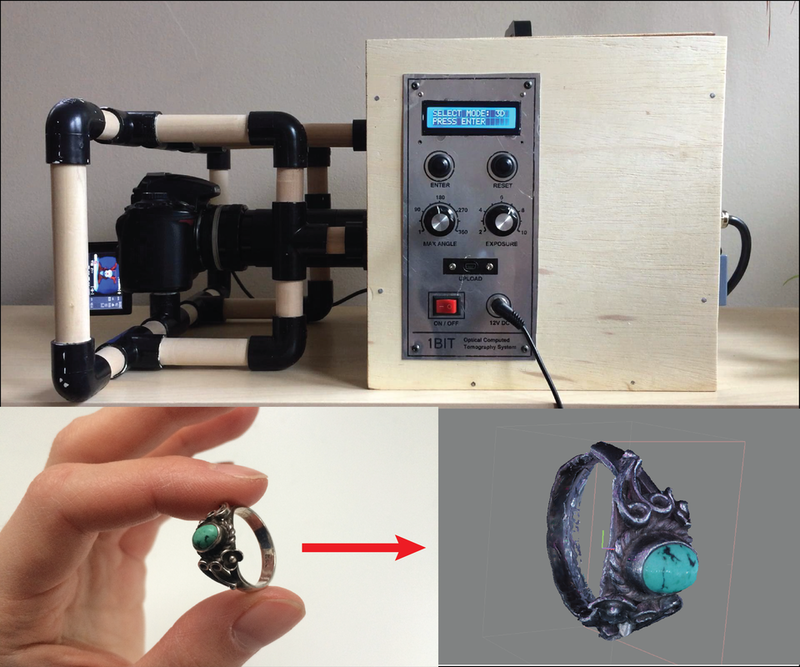 I constructed an optical CT scanner using an Arduino Nano and Nikon dSLR that can acquire 3D scans of semi-transparent objects. 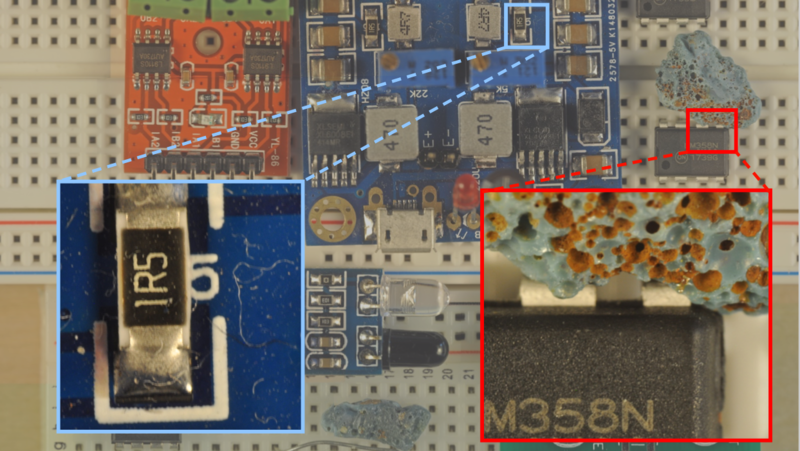 The scanner also can collect images for 3D scanning small objects through photogrammetry. I made tutorials on some of the most common sensors used for Arduino projects. 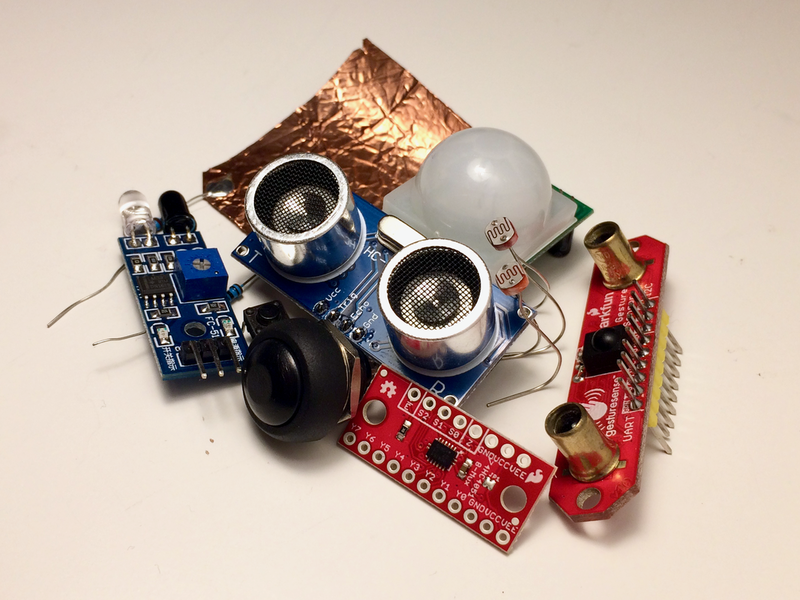 The tutorials go over some of the pros and cons for using these sensors, and how to use lots of them for big electronics projects. Full instructable here. Instead of visualizing the universe as a 2D spatial projection onto a sensor or retina, you can also imagine viewing the universe along the time dimension. With this visualization of the universe, an image has a single space axis and a time axis as opposed to two spatial axes. I created a camera and code for creating space-time images that enable you to visualize multiple moments in time within a single picture. gradient-domain fusion, texture synthesis and transfer, and video synopsis. Completed through Washington University's CS555 with Dr. Robert Pless.